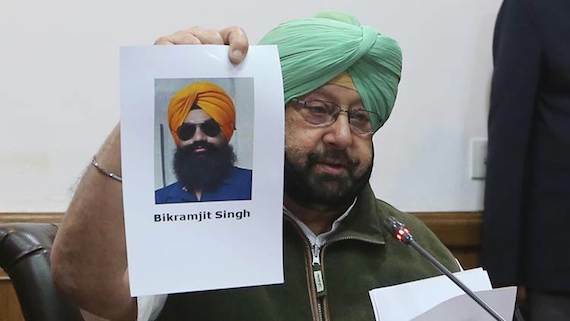 Amritsar: It is learnt that the Amritsar police today arranged a special meeting of few “selected journalists” with Bikramjit Singh, whose arrest in Adliwal blast case was announced by Punjab CM Capt. Amarinder Singh yesterday. Bikramjit Singh was presented before a court earlier today and was sent to five days police remand. Media persons present during his court appearance were not allowed to interact with Bikramjit Singh. But later the police itself arranged meet of around four selected journalists. It is learnt that the rural SSP of Amritsar Parampal Singh himself arranged the meet. 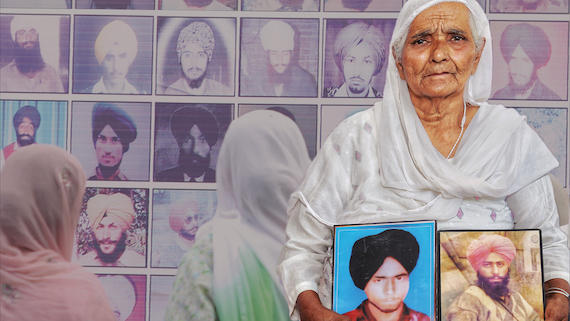 It is believed that the police was worried about the loss of perception as many reports in today’s newspapers had extensively quotes residents of Bikramjit Singh’s native village. The villagers have countered the police version and said that Bikramjit Singh was working in his fields on the day of occurence. Local journalists from Amritsar confirmed the development. SSN talked to multiple journalists who confirmed that the journalists present at the court complex were not allowed to talk to Bikramjit Singh while later the police itself facilitated the meeting of only few selected journalists with Bikramjit Singh. 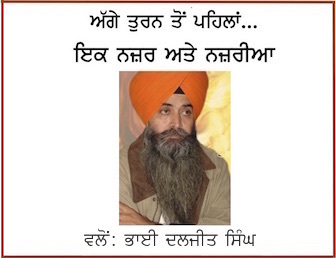 When Sikh Siyasat News (SSN) talked to Advocate Jaspal Singh Manjhpur to know the legality of such a selective meet or anything said by Bikramjit Singh, he said that according to the law anything said by anyone in police custody holds no value in itself as an evidence. “Generally a person is police custody is considered to remain under extreme duress and given the fact of use of torture during the police custody in Punjab or India anyone would speak the police language in custody”, he added. He said that even in the case of Jagtar Singh Jaggi the police had released some video tapes but those tapes have no value in the eyes of law. He said that the police may be trying to plant its version in the media if any such meeting of selected journalist with the arrested person was actually arranged.